“Miradas de Picasso”, A homage to the genius of painting exhibition. 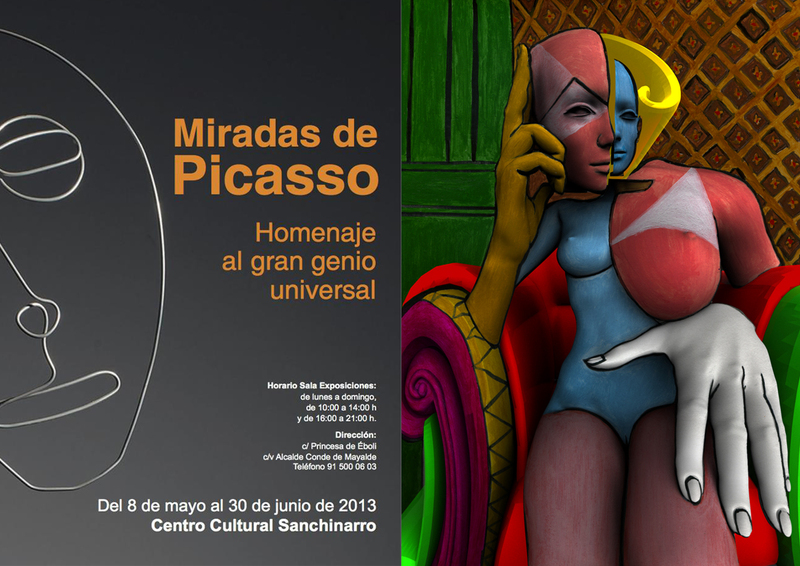 I´m very happy and honored to participate in the exhibition “Miradas de Picasso” a homage to the genius of painting. Curated by Ángel Agrela. 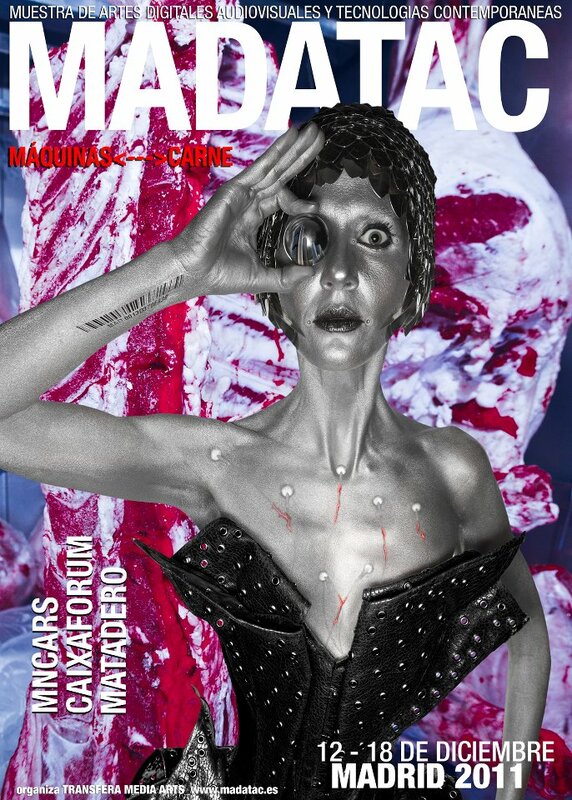 From May 8th to June 30th, at San Chinarro Cultural Center, Madrid. Spain. 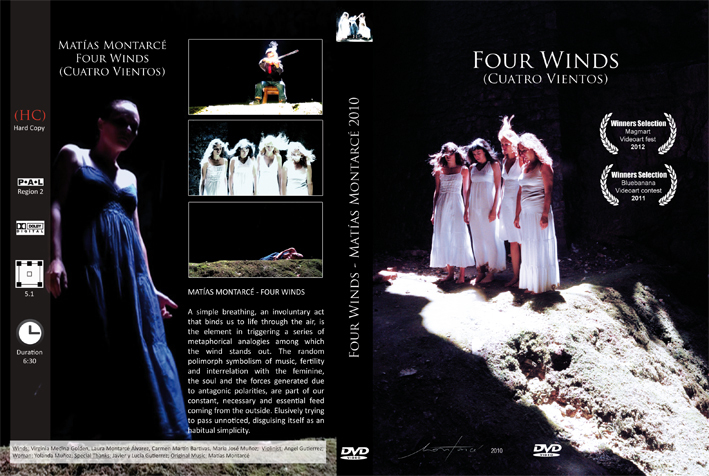 List of participating artists: Ángel Agrela, Raquel García Fernández, Conchita Gómez Miguel, Fany Kano, Pablo Báez, Raquel García Fernández, Hanoos, Loreto Pozuelo, Bettina geisselmann, Conchita Gómez Miguel, Fany Kano, Loreto Pozuelo, Mirai Kobayashi, Martín Sampedro, Luz Villamayor, Elisa Miravalles, Nuria Ruiz Vernacci, Pablo Sobisch Migliavacca, Claudia Stilianopoulos, Jose Luis Sánchez Molina, Nuria Ruiz Vernacci, Verónica Bustamante Loring, Diego Canogar, Jose Luis Sánchez Molina, Jaime Aumente, Pablo Colomo, Brenda Moreno Gómez, Matías Montarcé, Cristina Rodriguez Requejo, Chema Madoz, Rosa Moreno de Castro, Jesús Jiménez,Fernando Colomo Gonzalez, José Villanueva, Jorge Pedraza y Manuel Oyonarte. 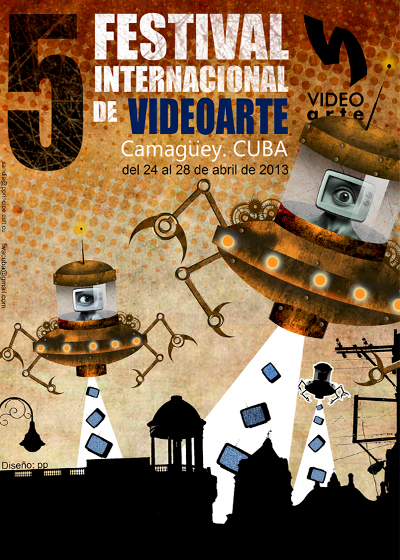 So glad to announce that I´ll be showing my work “Liquid Jail” in the 5th edition of the International Video Art Festival of Camagüey, Cuba. (FIVAC-V) until April 28th. Direction, Editing, Sound: Matías Montarcé. Fragments from “Krasnoyarsk, A city in the heart of Russia” , “Fishing Around the South Pole”, and “How Airplanes Fly”. Archival footage supplied by archive.org. This Video is part of the project 100×100=900 (100 video artists to tell a century). The Flight of The Cessna is a five minutes flight over the year 1987. In this year an amateur German pilot, Mathias Rust, flew from Finland to Moscow, illegally landing near Red Square on May 28th. An act of freedom that helped to bring an end to the Cold War. I´ll be exhibiting my new video installation “Holoesculturas” (Holosculptures) at CentroCentro, Palacio de Cibeles – Madrid. This week December 10th to 16th. 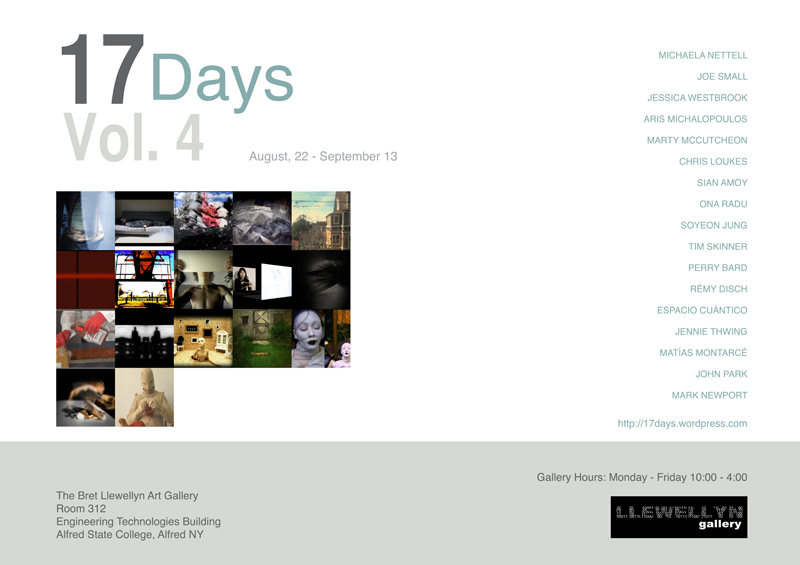 The exhibition will be part of the 4th edition of International Festival of Contemporary Audio-Visual & New Media Art. This year, the festival will have special guests including Roy Ascott, Brian Eno or Lech Majewski, director of “The Mill and The Cross” and many other interesting activities. I will also participate in the international competition with my last video “The Process”. I´m glad to participate in this challenging project. I will work on year ————->1987. To evolve it is necessary to understand what of past must be once and for all archived. In this sense, to call 100 videoartists to interpret anyone a year of the past century, besides to constitute a really global narration of 1900s, rapresent an attempt to processing the past, not by coincidence entasted to artists, and not by coincidence videoartists – due the moving imagine (cinema, television, web) is one of characterising elements of 1900s. Maybe never like videoart, an art has been so intimately close to languages of contemporary, at their grammar and syntax. And the progressive switchover to digital of any expressive form by images, render always more subtle the wall that separate the artistic use of medium by all other uses. In this sense, videoart can reasonally be consider like the form of art more inner at XXI century, and in this – hence – gifted of more suitable communicative tools for comparison on this crest between the two millennium. For the same reason, is even – potentially – that in prospect will can exercise a more significant influence on shapes of communication. To approach, through an artistic and plural look, the history of 1900s, therefore want be – at same time – a coral and visionary narration of century, its new reading in an artistic key, its interpretation and elaboration. Avoiding from a historiographical or political look, for its own nature partisan, and resorting to artists look instead, subjective and partial but not partisan, the project want exite a collective consideration on near root of our present. And absolutely freedom of any artist, which the only bond will be to focalize her/his own work on a certain year, presumably will bring with itself a capability of unsettling, and at same time of re-alignment, of our view of century. 100×100=900 also call the artists to experiment a different context for their own production: indeed, even if interpretative freedom is strongly solicited, is plain – in primis at involved artists – that global vision of artworks will determine a meta-layer of reading, that include and overcome that of any artwork. This consciousness is highly probable that – even if under unpredictable shapes – will reflect itself on creative process. 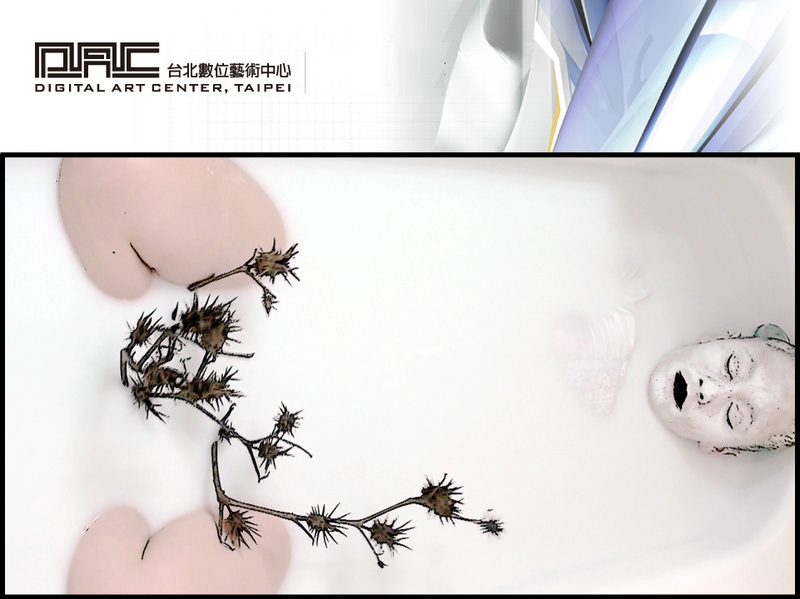 At same time, this is the first time that a similar project is tryed, at least for videoart, and then is an experiment itself. With absolute awareness of enormous differences, the inspiring model of project should empathize with Terræ Motus, where Lucio Amelio calls some artists to intervene – exactly in a global way – on an event of tragic greatness like earthquake. At end of project, will be published a catalogue. Is our intention to cut a closed number of young art critics in this publication, preferably of different geographical and cultural origin. The project born in strongly continguous with Magmart | video under volcano festival, that along the years has build a community of videoartists – and a network of international organizations that are mainly focused on videoart. In this perspective, the more natural choice has been to invite 100 artists selected within the winners of previous edition of festival. From this parterre has been done an attempt to extrapolate a list of one hundred names, that includes – if possible – the max wide range of styles, but especially of cultures, namely capable to assure a look the more various possible. In any way, in fact, the final outcome of project is wanted like signed by a definite specific cultural mark – even in the awareness that, in globalization era, many differences tend to lower. 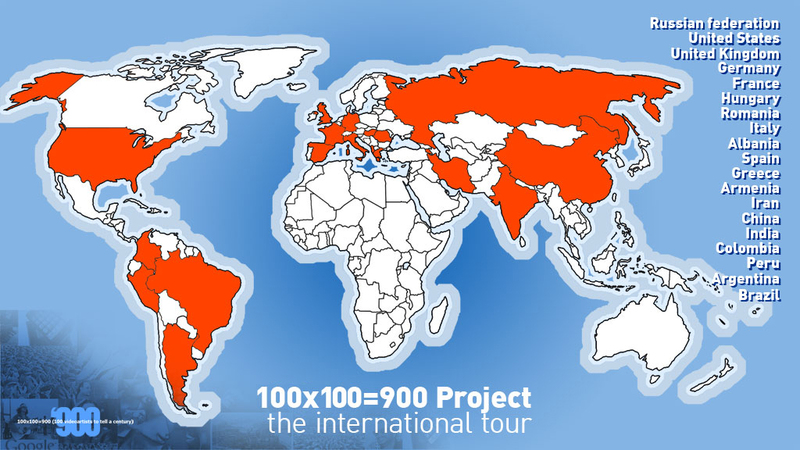 The project scheduled an official presentation in Naples, Italy, along the Universal Forum of Cultures 2013, associated with an international tour, realized through a partnership with other organizations. A first invite has been sent to the more closer member of the network. ACTIVA, AllArtNow, Art Video Exchange, Athens Videoart Festival, Cairo Video Festival, Conflito Estetico, Crosstalk Video Art festival, danubeVIDEOARTfestival, elmur.net, Experimenta India, FIVA Festival, Fonlad, Gaza’s International Festival for Video Art, InstantsVideo, Kurye Video Festival, La Tostadora, Loop Barcelona, Miden festival, Optica Festival, Orebro Art Video Screening, Oslo Screen Festival, OK Video Festival, Saisonvideo, Simultan Video Festival, Videoarte en Movimiento, Video Art & Experimental Film Festival, Videobrasil, VideoFormes, Videoholica. Further contacts will be gradually start with other organizations and single curators, to assure the most wide possible presentation of project itself, on five continents and along the 2013. I´ll be exhibiting a selection of Video Art works @ Material Galería C/ Doctor Mata 1 (close to Reina Sofía Museum) from 4th until 29th of july. Opening will be july 4th at 20:00hrs————-> You are all invited!. Expondré una selección de mis trabajos de Videoarte en Material Galería, C/ Doctor Mata Nº1 (junto al Museo Reina Sofía) del 4 al 29 de julio. La inauguración será el próximo día 4 de julio a las 20:00h. ————–> Estáis todos invitados!. 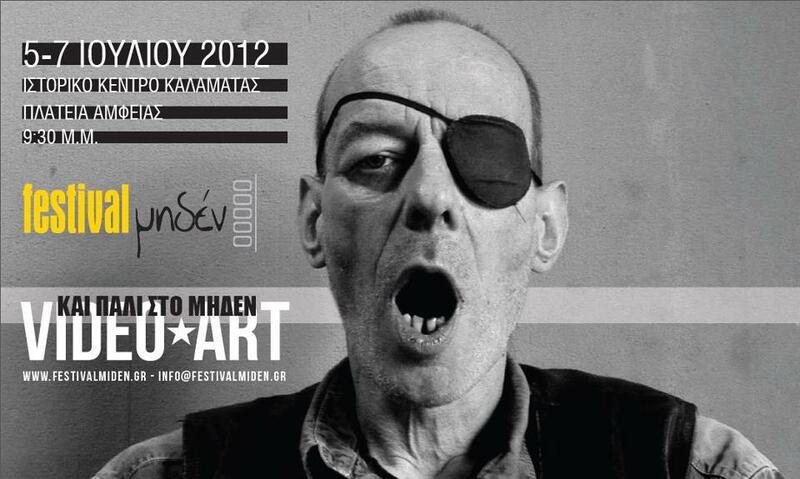 VIDEOsPAIN @ Miden Festival – Greece. As part of the International Festival of Contemporary Audio-Visual & New Media Art activities, a selection of 10 spanish video artists will participate at the Miden International Video Art Festival based in Kalamáta, GR. Screening day: 5th/7 – Historic Center of Kalamáta, Amfeias Square. From 21:30hrs. 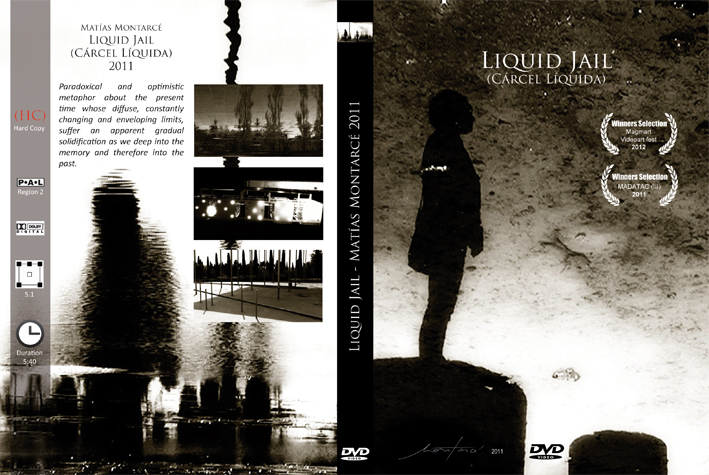 “Liquid Jail” and “Four Winds” winners at the VII edition of MAGMART Videoart Fest. Two of my works “Liquid Jail” and “Four Winds” have been selected to be part of the CAM (Casoria Contemporay Art Museum) permanent collection. Screening: March 31st @ CAM along the Magmart Night event. 3rd Edition will take place between 12th -18th of December 2011 in Madrid at the MNCARS, MATADERO and CAIXAFORUM. Screening Days: 16th and 18th. Sala Azcona (Cineteca Matadero) 19h.